Is it Google's place to cast moral judgments on short-term, high-interest loans? The growth of the much-derided payday loan sector since the recession has brought with it an ethical conundrum for agency and media businesses. 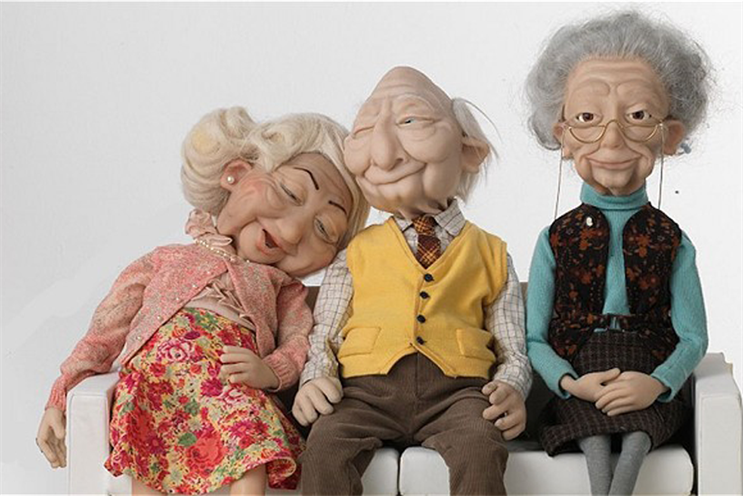 From Wonga’s Albion-created puppets onwards, many payday loan companies have looked to use advertising to build their brands and reach new customers. Albion’s late recovery of its conscience – which happened to coincide with Wonga deciding to review its advertising account – was hardly the perfect example of an agency making a moral choice. But while some agencies have made the decision not to work with payday loan providers, others have taken on business from the growing sector. Earlier this month, Google banned advertising on its AdWords platform for loans that need to be repaid within 60 days. It will also refuse ad dollars to promote loans with an APR of more than 36% in the US. In a blog post announcing the move, Google’s director of global product policy David Graff said: "Research has shown that these loans can result in unaffordable payment and high default rates for users." That Google, which has come under moral criticism itself for avoiding national corporate taxes through perfectly legal but complex international tax structures, has made such a bold move has surprised many in the industry. Kate Wheaton, director of strategy at TMW Unlimited, says that a "co-ordinated blanket ban" on advertising legal products is "just not the role of the media". Moreover, some people would argue that payday loan companies provide an important service to people who would struggle to get cash elsewhere – and might turn to non-regulated loan sharks if they did not exist. Matt Charlton, chief executive of Brothers and Sisters, says the loans are expensive because they are "extremely high risk" and are subject to "increasingly robust" regulation. Alex Lubar, chief executive of McCann London, says: "It is not up to media owners to regulate the payday loan industry – that is the role of government. Giving licence to censor law-abiding advertisers is a very slippery precedent." Yet Tammy Einav, managing director at Adam & Eve/DDB, which has a policy of not working with payday loan companies, believes the situation is more complicated than that. "Products whose commercial success is overwhelmingly not in the public interest should expect to find moral decisions being made against them," she says. "Payday loans may offend a section of the population but it’s a practical way for people to cover short-term money needs. I do wonder how people on low incomes and with no regular bank account are supposed to manage without their services." "We all bang on about responsible business. But it’s all just Cannes-chat if we keep pocketing revenue from any source. Neatly branded toxic financial products ensnare our most vulnerable and caused a horrific economic crisis. We should take a stand." "Agencies should behave with a strong moral base and adhere to behaviour that adds real value to society. If the client, agency and media owners follow these guidelines, I see no reason to ban them." "Media owners make subjective, morally driven decisions every day and they are entirely within their right to decide where that line is drawn. It will be interesting to see where that line settles as it will have massive implications for other categories." Should payday loan ads face TV schedule restrictions?